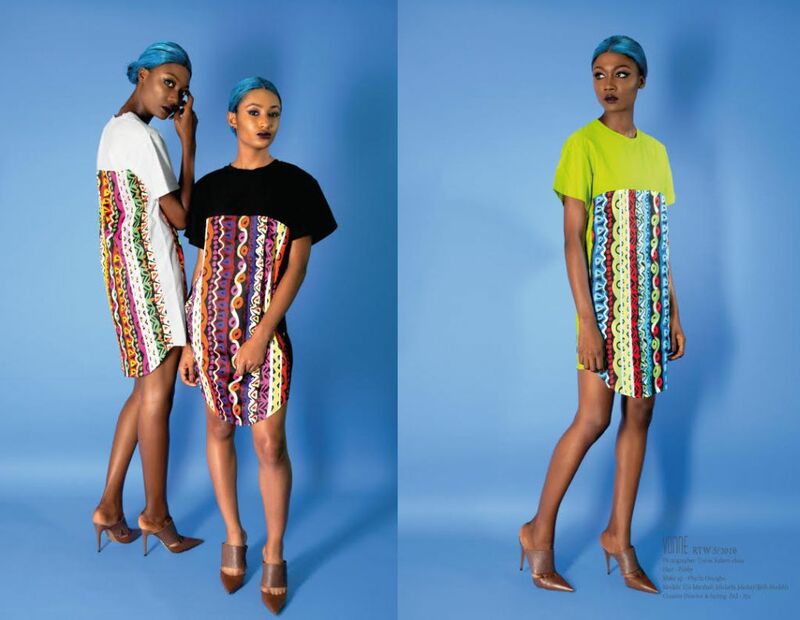 The Spring/Summer 2016 collection is filled with free colours, youth and a hint of androgyny. 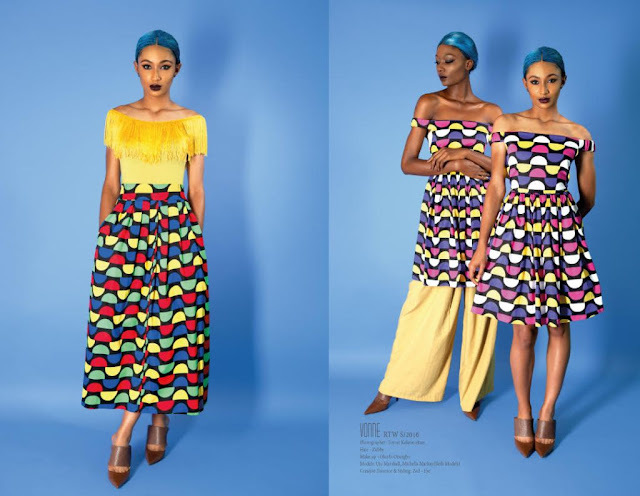 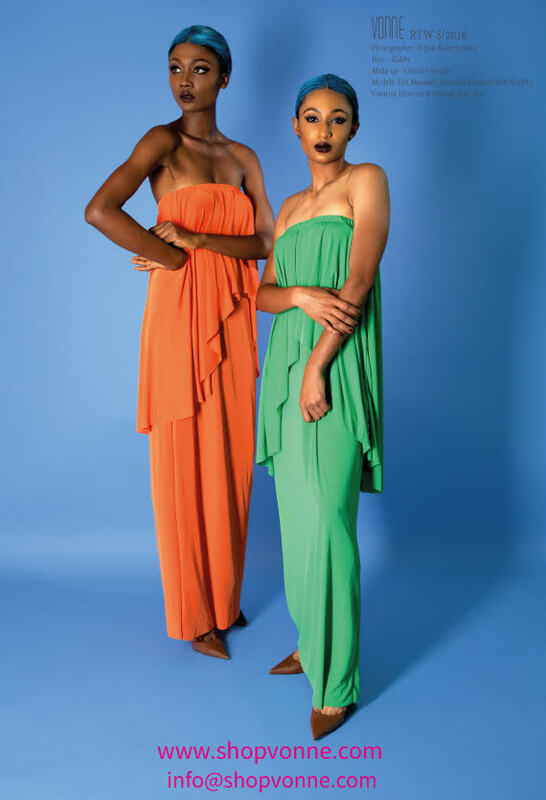 As a brand new ready-to-wear diffusion line, this present collection invites you to witness life in urban Lagos. 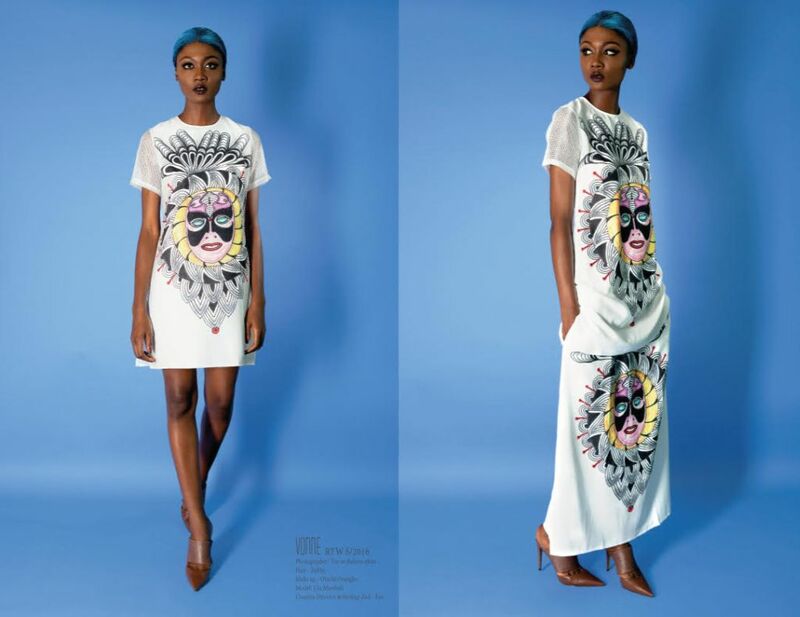 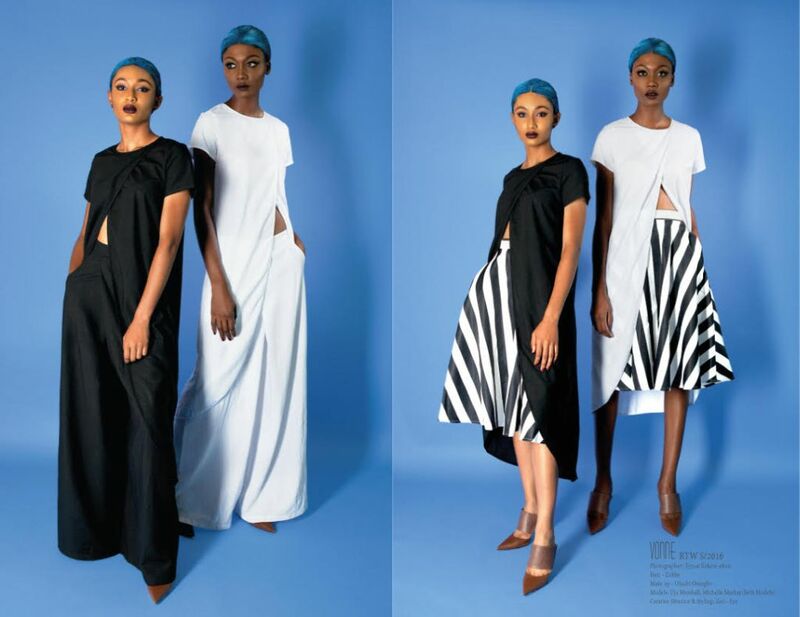 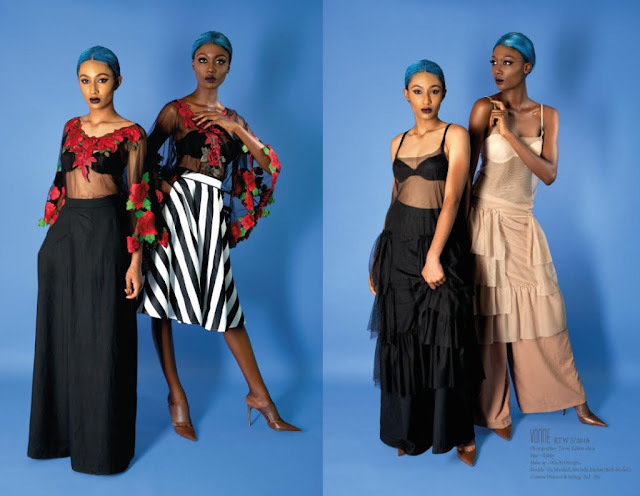 Yvonne Nwosu, the designer, employs lightweight, breathable fabrics in simple yet street chic designs, classic monochrome and vibrant prints for a generation that is fearless and ready to take on the world.